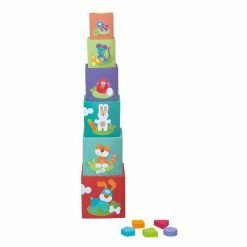 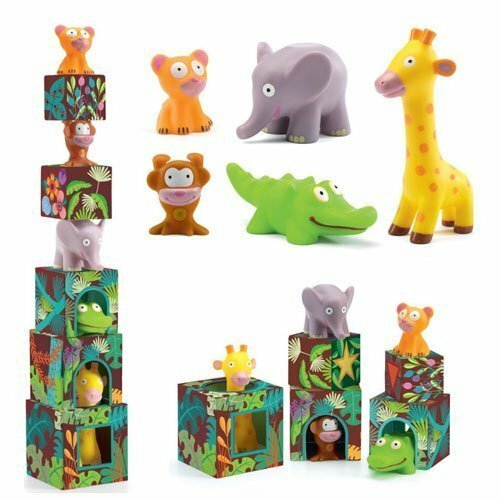 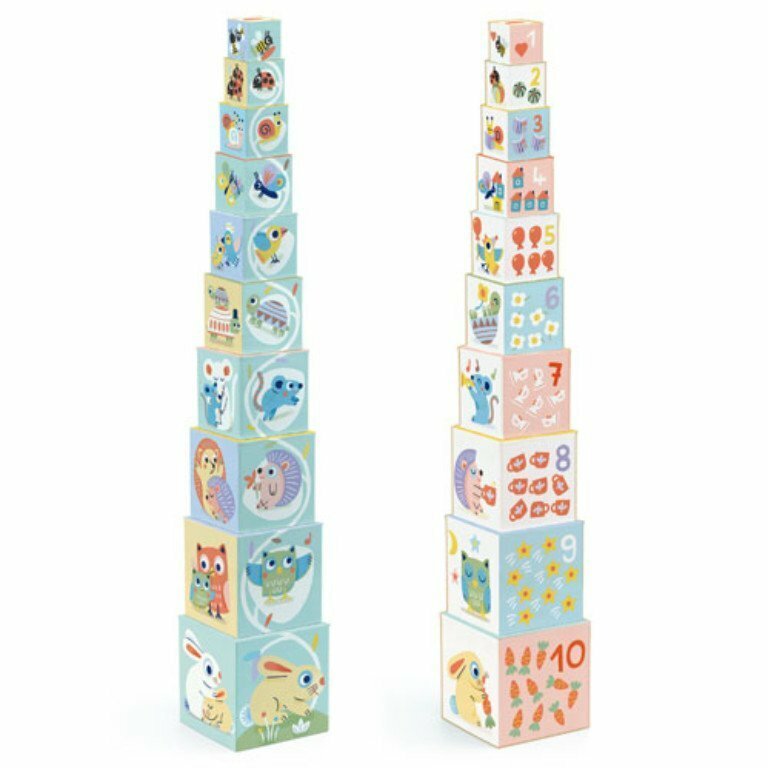 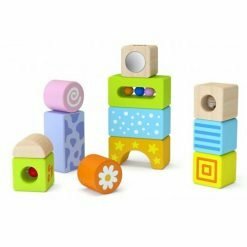 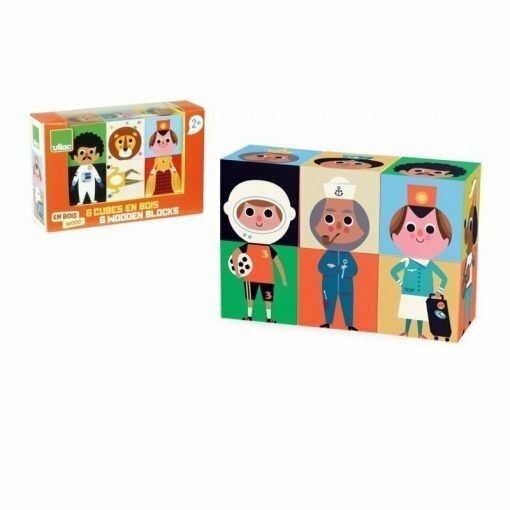 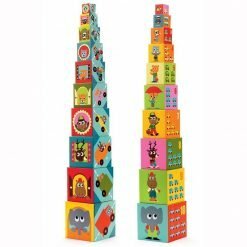 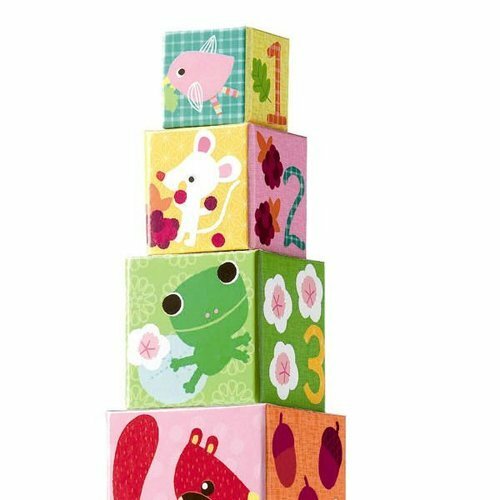 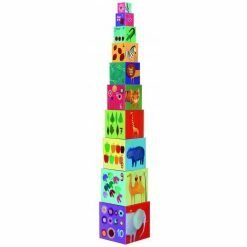 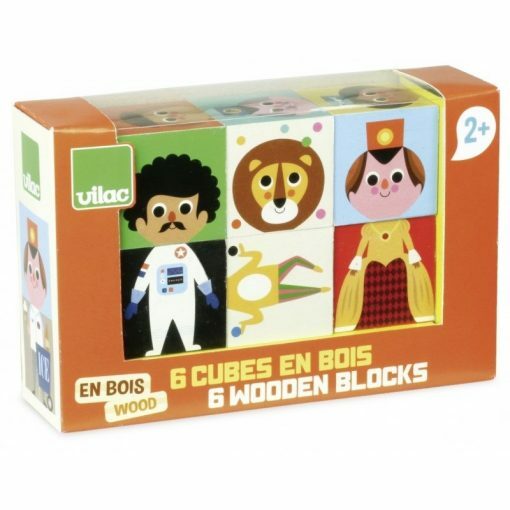 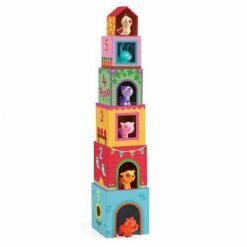 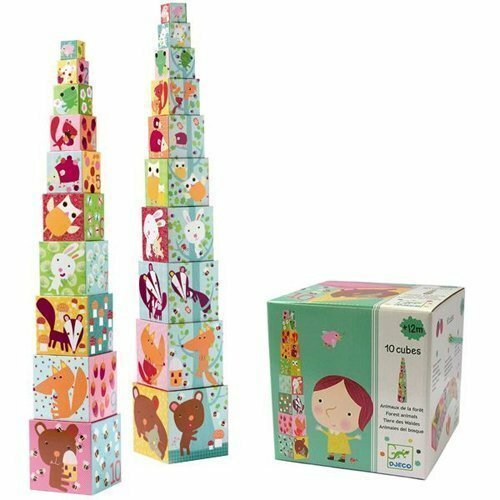 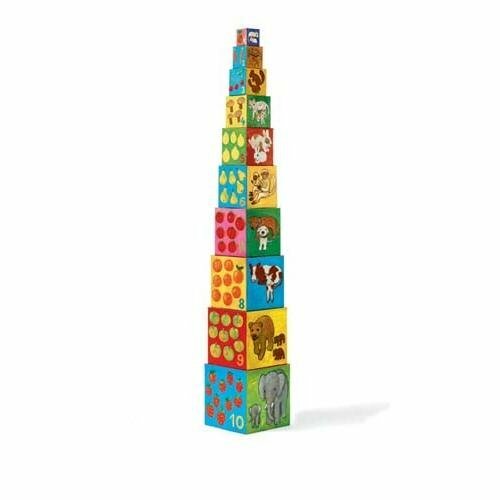 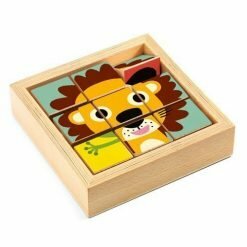 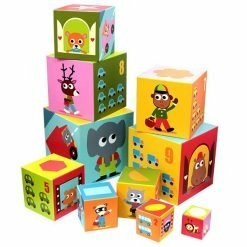 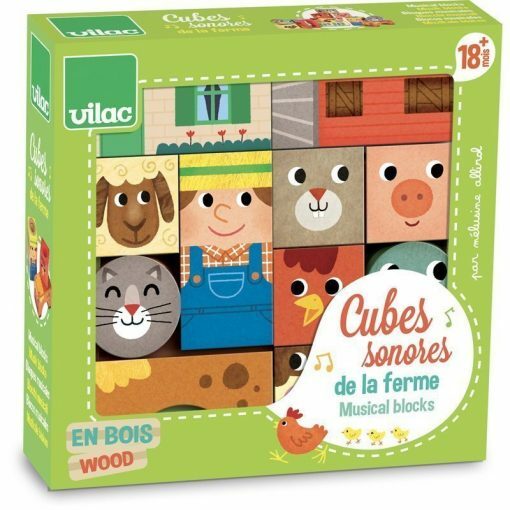 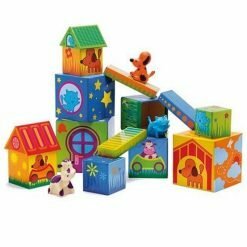 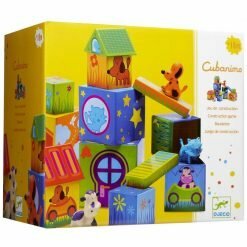 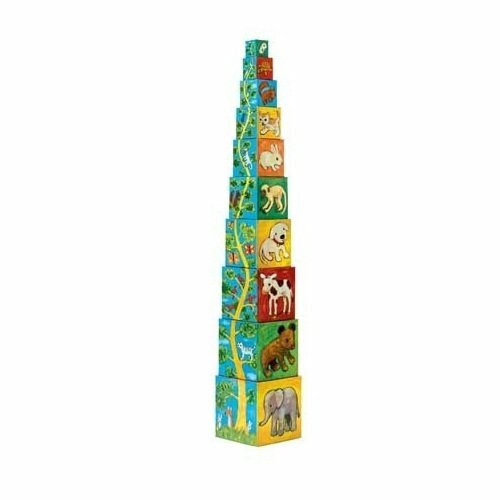 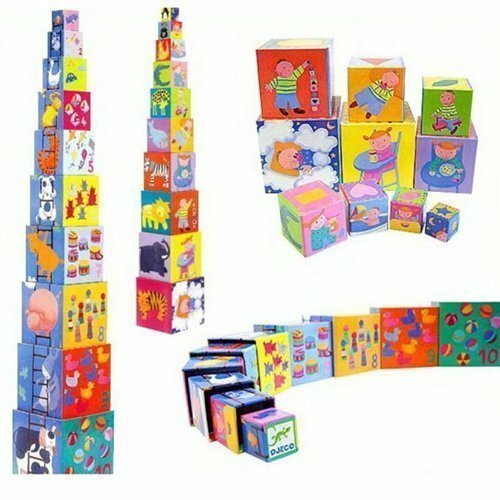 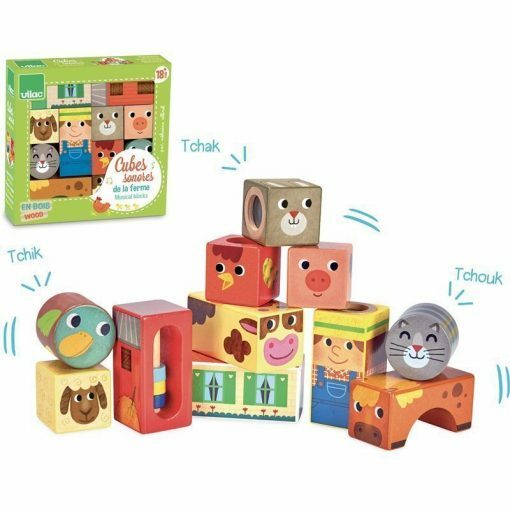 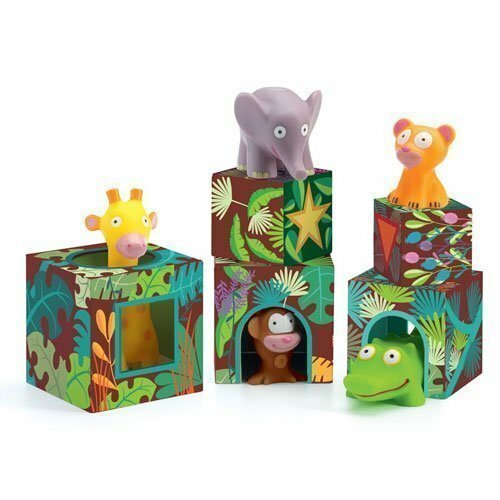 A sweet set of 4 wooden blocks that join together to make 6 different animals faces. 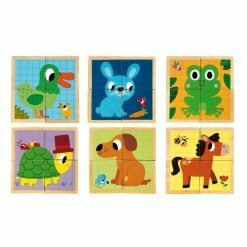 Each animal face is in a different shape, elephant is a square, chicken is a diamond, penguin in a hexagon, pig is a circle, starfish is a star and turtle is a triangle. 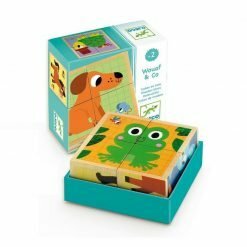 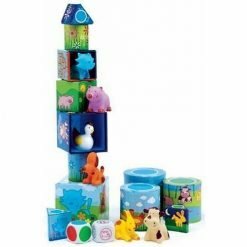 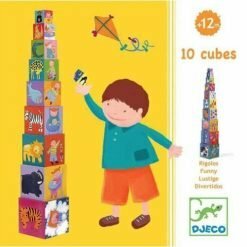 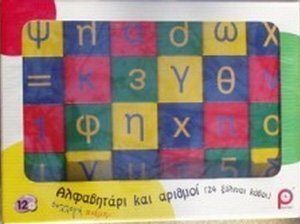 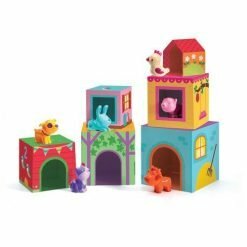 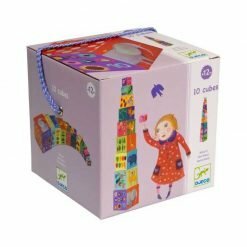 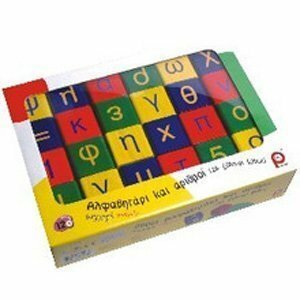 Great for learning shapes and introducing animals.